When Oaks of Hope was first conceived, we pledged that we would do nothing less than commit all that we have to offer. 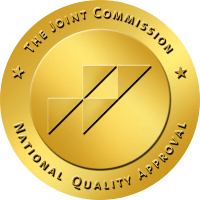 Family owned and operated, our mission has always been to build the very best alcohol and substance abuse rehabilitation center possible. Oaks of Hope’s family and staff continue to give it our all, just as our clients do as they enter our doors. 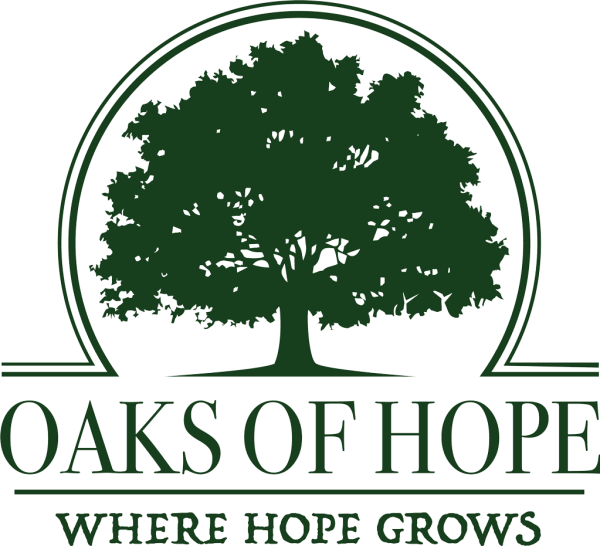 Oaks of Hope received our California Department of Health Care Services license on November 4, 2016. Our first client came to us on November 5th, is still free from heroin, while numerous others have followed. In this first year alone, the rewards have been far greater than we could have ever expected and worth every sacrifice. With the blessing of God and dedicated family and staff, we have experienced the gifts of recovery. We’ve witnessed lives transformed from alcohol and every chemical substance, families reunited and even healthy babies born out of heroin. Our commitment to Oaks of Hope’s clients is founded on the principles of our Higher Power, the Twelve Steps, solid ethics, compliance with JCAHO, state, federal and local jurisdictions, and a heart for those we serve. 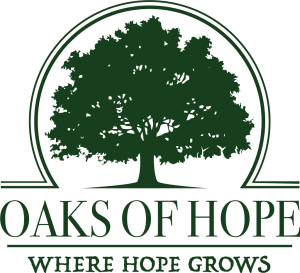 We are grateful to our dedicated staff and pledge that with every step of growth, Oaks of Hope will continue to be a place that offers hope in lieu of fear and judgment.